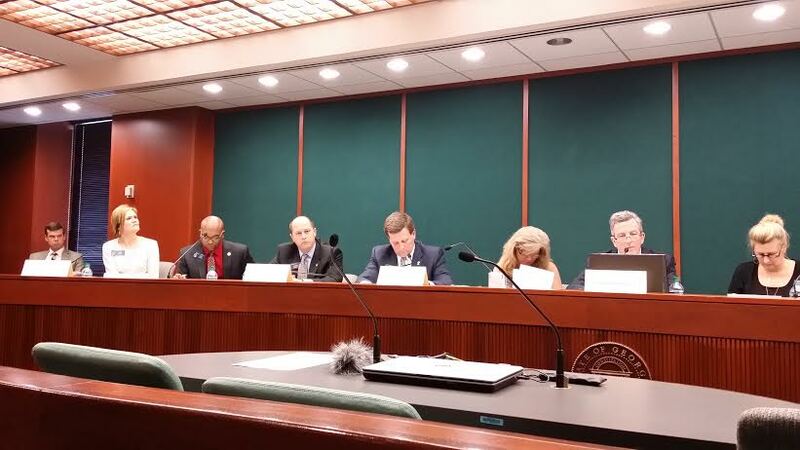 (APN) ATLANTA — On Wednesday, March 04, 2015, the Senate Judiciary Non-Civil Committee passed out of Committee, SB 159, by State Sen. Jesse Stone (R-Waynesboro), the No-Knock Search Warrant Bill, by a seven to one vote. Only State Sen. Mike Crane (R- Newnan) opposed the bill. 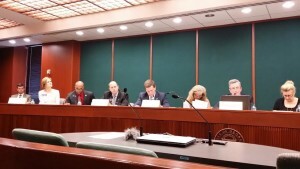 As reported by Atlanta Progressive News, the stated intent of the bill is to put restrictions on no-knock search warrants that have injured and killed citizens in Georgia. Georgia law enforcement officers have used no-knock warrants for decades because case law allows them, even though the Georgia code does not provide for them. Critics of the bill say it will codify no-knock warrants into Georgia law and worry that it will increase these dangerous warrants. They want no-knock warrants eliminated. Several amendments were attached to the current version. Sen. Fort (D-Atlanta) upgraded the standard from the lowest grade of reasonable suspicion, to probable cause, a higher standard. State Sen. Charlie Bethel (R-Dalton) added oversight of the judicial and law enforcement officers in the bill. Sen. Bethel wants the judicial officer who issued the warrant and the law enforcement officer who obtained the warrant to appear before a grand jury after the no-knock warrant is executed to provide information regarding the usefulness of the warrant. The other amendments were minor tweaks. State Sen. Vincent Fort (D-Atlanta) said he was not surprised the bill passed. “The bill is in response to public outcry to do something to restrain these kinds of warrants. I don’t want any more families to endure what the Phonesavanh family and the Johnson family went through,” Sen. Fort said. The Phonesavanh family’s baby was severely injured and Kathryn Johnson was killed in no-knock search warrant raids in Georgia. In both cases, the police were following tips and looking for drugs, but in both instances they had the wrong house. The bill now moves to the Senate Rules Committee and then to the full Senate for a vote.